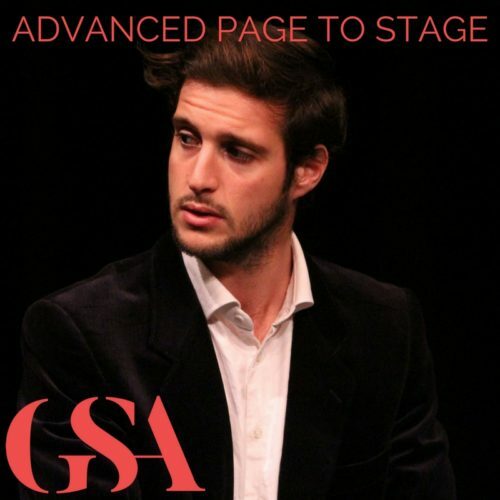 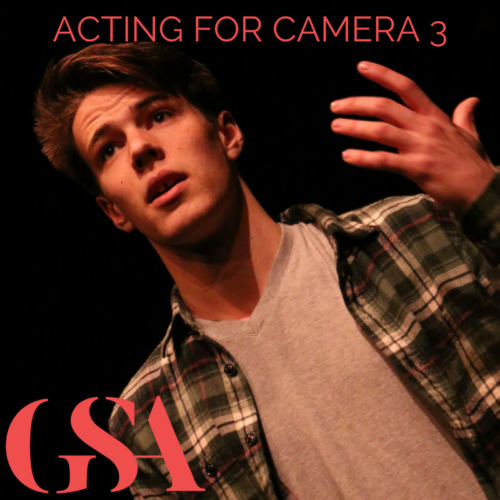 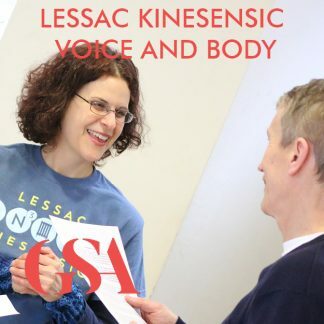 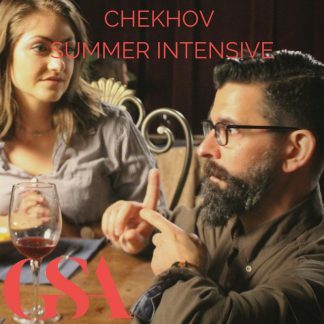 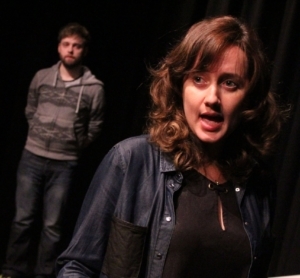 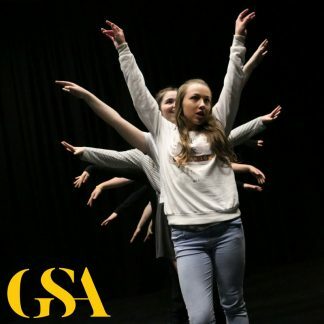 experience, the course is led by one of GSA’s skilled Musical Theatre coaches. 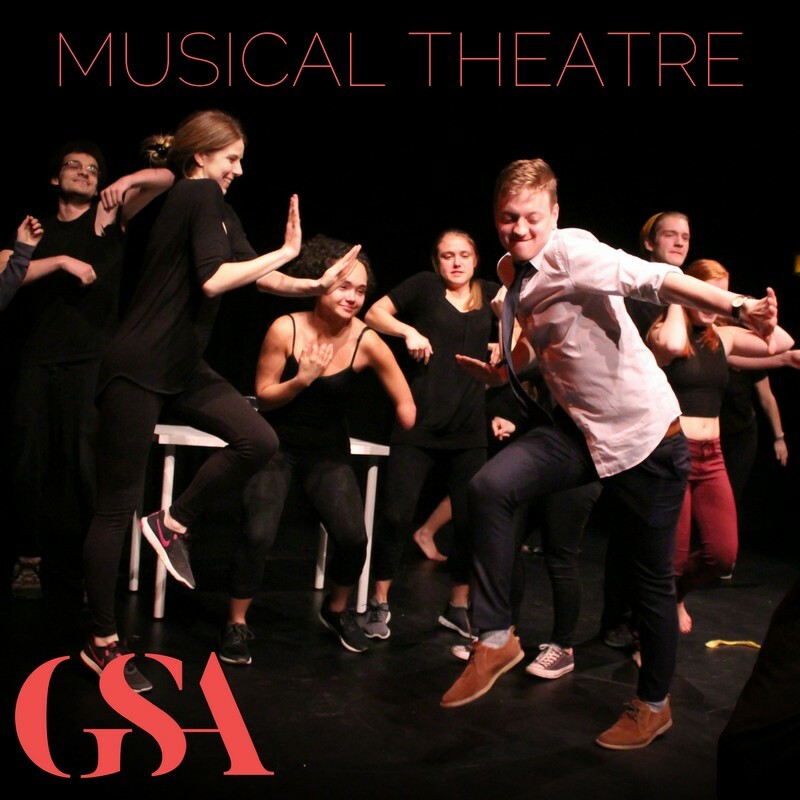 During the course, your tutor will impart you with tuition in singing, dancing and acting, working on scenes from much-loved musicals. Participants will prepare scenes, songs and dance routines for a short showcase for friends and family on the final evening.